20015, 2016, 2017 Jeep Renegade BU Left Tie Rod End. Your Renegade BU deserves only highest quality replacement steering parts. 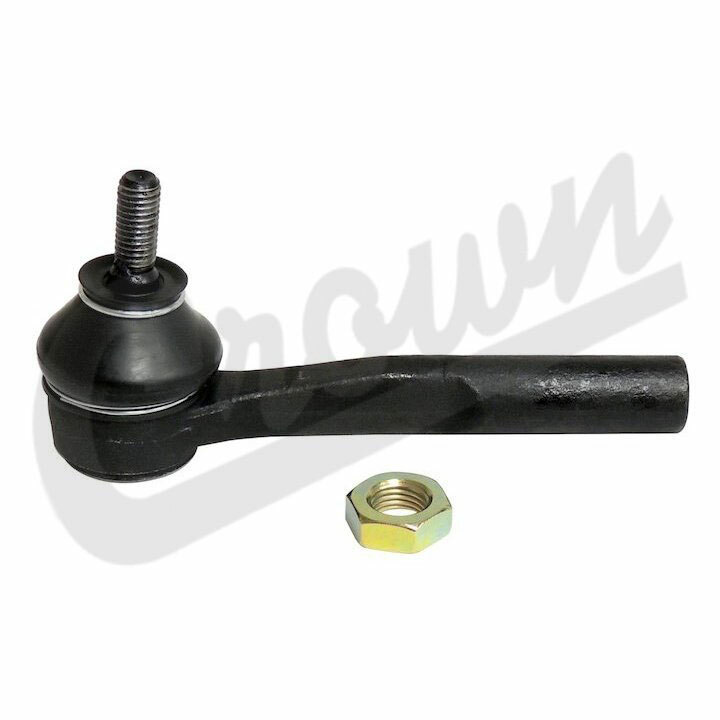 To ensure reliability, purchase this Crown Automotive 68275249AA left tie rod end. This part ships directly from authorized Crown Automotive dealer and backed by full manufacturer's warranty. This part meets or exceeds OEM specification and is the best options for restoring your vehicle to factory condition performance. Also Fit: Fiat 500X (BU) (2016-2017).